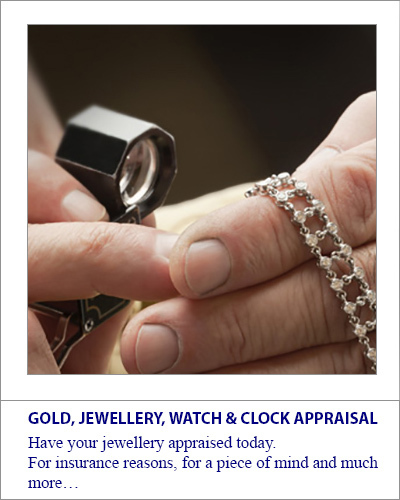 Whether your jewellery is thick or thin. Intricately worked or simply elegant. No matter what the style of your jewellery, it must all be properly cleaned and cared for, if you want it to sparkle every time you wear it. 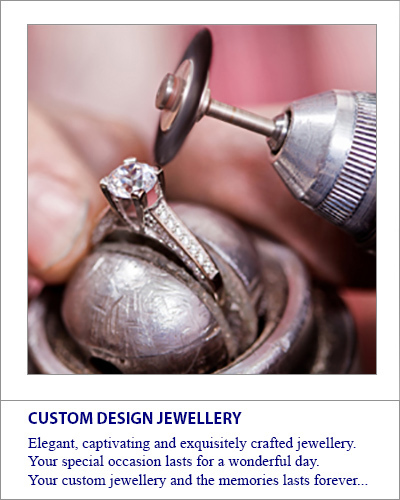 Allow us to clean your jewellery and make it look like new again for many more years to come.